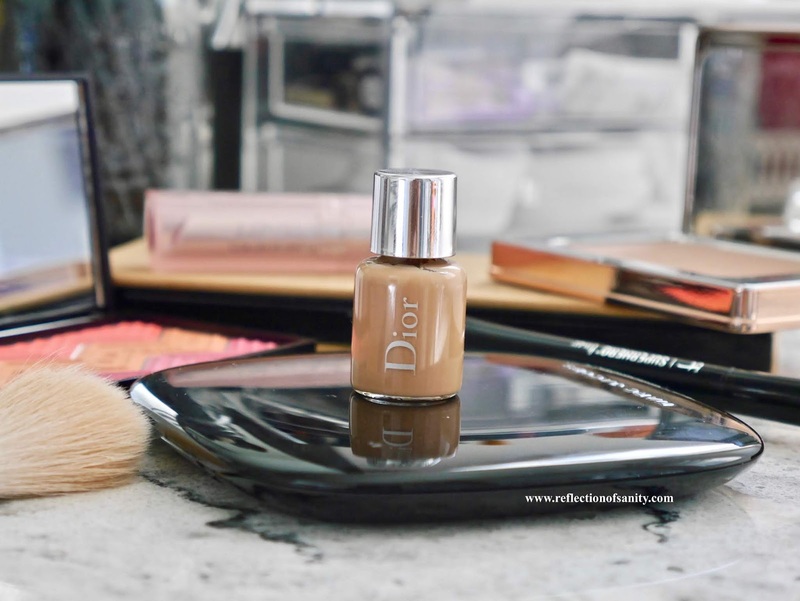 THE FOUNDATION EDITION: DIOR BACKSTAGE, YAY OR NAY? The world went absolutely gaga with the royal wedding a couple of months back and while opinions were divided about her wedding dress, many were huge fans of the makeup. It highlighted Meghan's natural beauty which is such a refreshing thing to see. Her freckles peeked though and there were no caking on layers upon layers of makeup. Of course with so many eyes on the wedding, everyone in the beauty world was dying to know what makeup products graced her face. Thus, the new Dior Backstage Collection was instantly catapulted into the limelight as it's rumoured to be part of the products used on her. 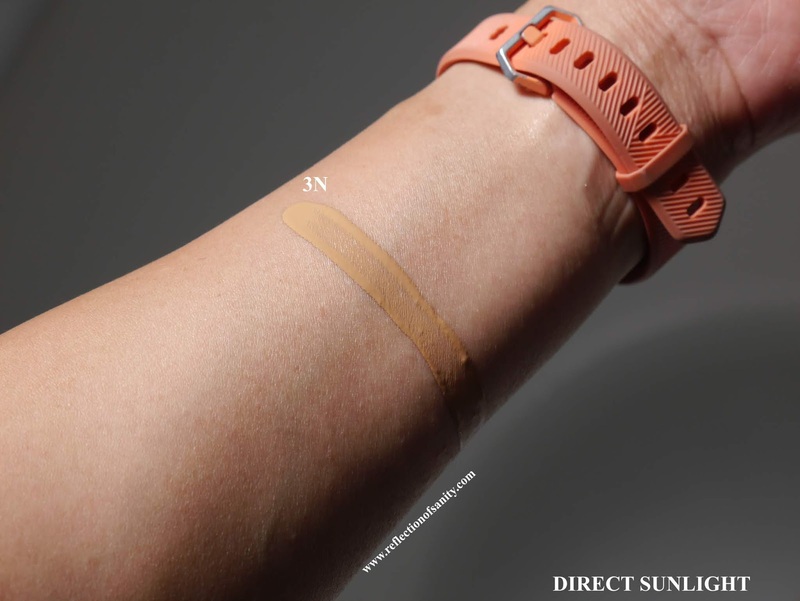 I was really lucky to snag a 5mL sample size of Dior Backstage Foundation through Sephora promo code and I have mine in the shade 3N. Dior has my respect for releasing Backstage Foundation range in a massive 40 shades which are available in Cool, Warm and Neutral. On top of that, this is the first Dior foundation which retails at a very reasonable price, $50.00CAD. All the other foundations are in the $60.00+CAD range. 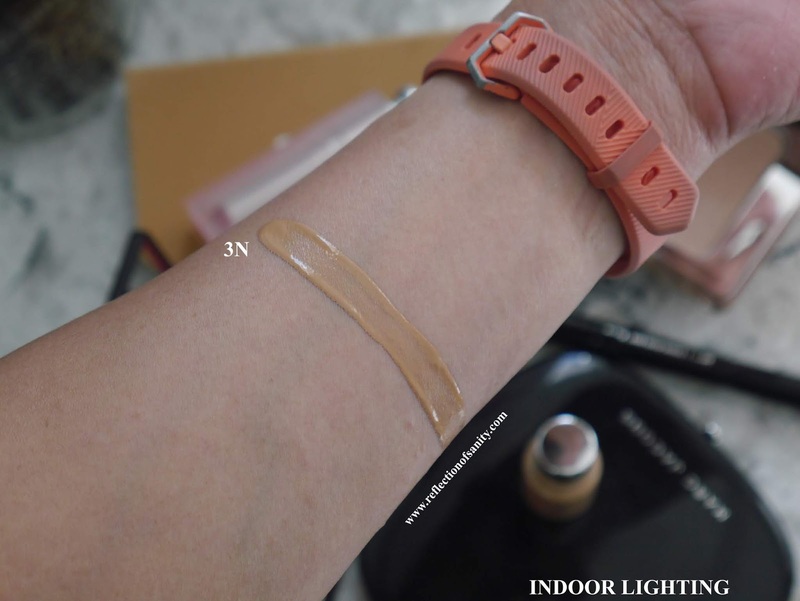 The texture is quite watery but a little thicker than Make Up For Ever Water Blend Foundation* (reviewed here). It's heavily scented like most luxury brand foundations, if you are familiar with Chanel's foundations then you will have a rough idea about the fragrance. Some might hate it but it doesn't bother me as I find the scent to be a boujie experience. I find the coverage to be buildable from light to medium-full and it depends on the method of application. My preferred methods are either sponge or a stippling brush and I adore its skin like finish. It does set quite quickly so I do suggest applying it one section of your face at a time or it will be hard to blend. 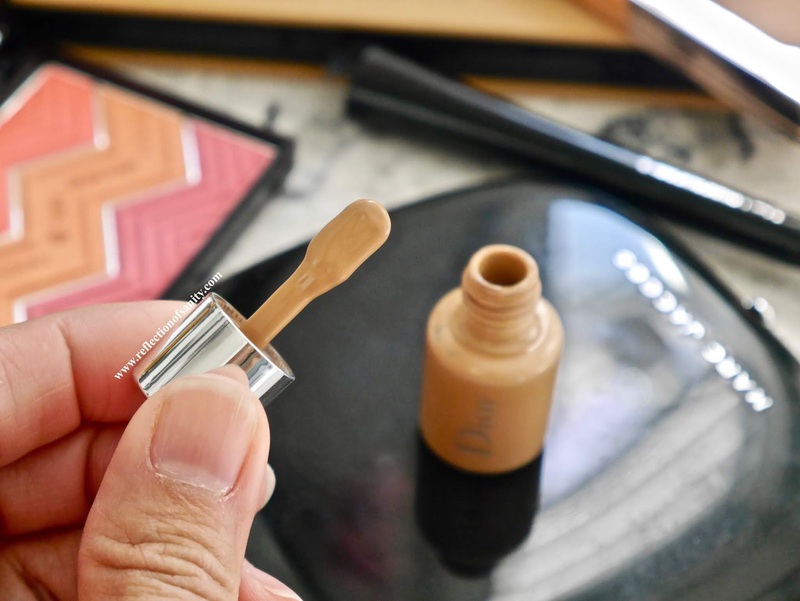 On my normal/dry skin the foundation tends to look matte which unfortunately is not my favourite but this is easily corrected with a illuminating primer or a hydrating moisturizer. It doesn't highlight my skin textures or pores and I look like I am having a great skin day. It's also very long lasting and I only noticed fading at the 9 - 10 hour mark. Any negatives? Yes and one that really stops me from purchasing a full size. The high alcohol content unfortunately dries out my skin if I wear it for more than 3-4 days in a row. I noticed dry spots start popping up especially around my mouth and nose areas which annoys the living daylights out of me. Will I repurchase? Maybe and only if I miss having it in my rotation after I am done with this sample size. I think this is a brilliant foundation for normal, combination and oily skin but normal/dry and mature skin lovelies like me might have to go the extra mile to make this foundation work. Have you tried the new Dior BackStage Foundation or anything from the collection? Dior BackStage Foundation retails for C$50.00CAD and is available for purchase through in store Sephora and Sephora.com.